Enjoy the comfort that you’re dreaming of and take advantage of the many bed & breakfasts located in the Eastern Townships. Several bed & breakfasts can be found in this regions. You will be charmed by the beauty of the landscapes of this awe-inspiring region, which is worth visiting all year round. 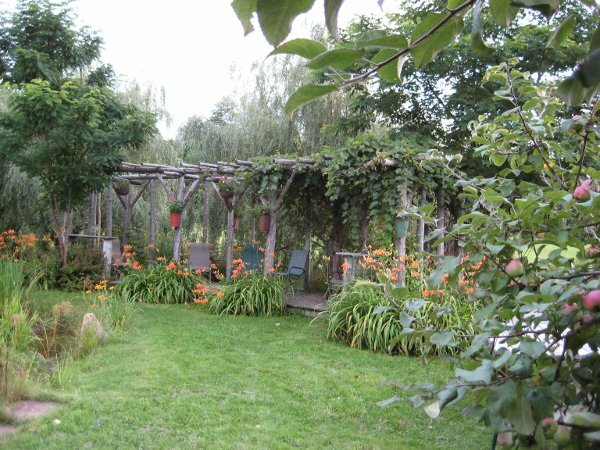 Gîte La Marmotte B&B is set in the beautiful village of Eastman within the no less beautiful touristic region of the Eastern Townships.